Single level living at it's Best with Bay, Bridge, and Ocean Views! WOW is what you'll think from the minute you walk through the door! New flooring, New Bathrooms, New Kitchen! 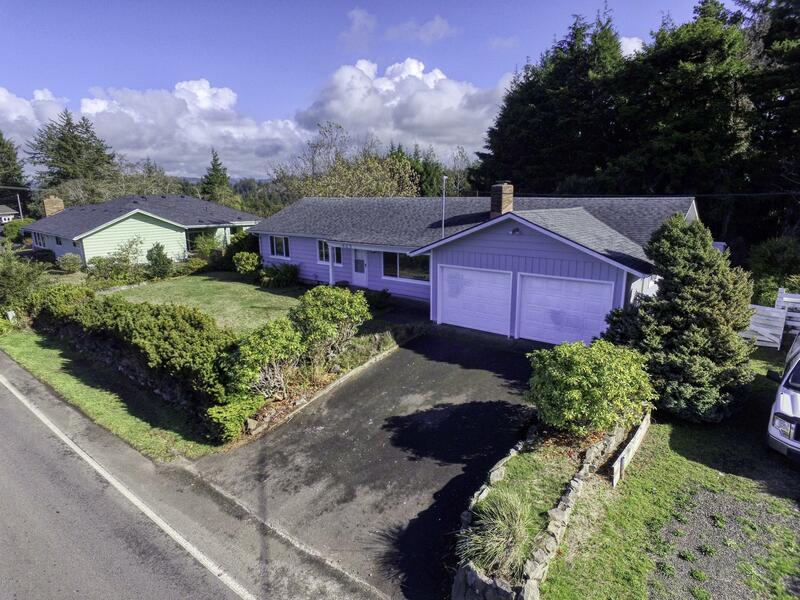 Crown Molding, Freshly Painted, Family Room off the Kitchen, New Ductless Heating, 2 Car Garage and a Bonus Room for crafts, yoga exercise studio, or Man Cave! Large lot with a deck with plenty of room for garden and toys. This house is nicer than a model home and can just move in and enjoy the Views! There is even an extra parking space on the side to park your RV.